At 03:12 pm, YES Bank, the top gainer in the S&P BSE Sensex pack, was trading 2.79 per cent higher at Rs 237.65 apiece. 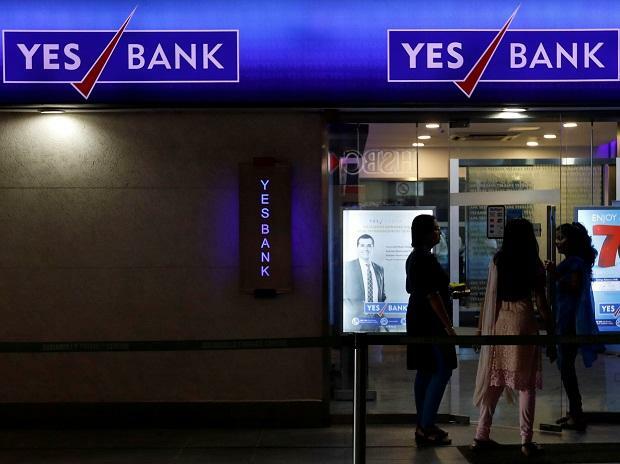 Shares of YES Bank was up 3 per cent to Rs 238 on the BSE on Friday after the private sector lender said that Ravneet Gill has joined as Managing Director & Chief Executive Officer (MD & CEO) with effect from today, March 1, 2019. YES Bank was the largest gainer in the benchmark index S&P BSE Sensex, which was up 0.55 per cent at 36,064 at the fag-end of the session. Since February 13, 2019, the stock of YES Bank has rallied 41 per cent from level of Rs 169 after the bank said the Reserve Bank of India (RBI) found no divergence in asset classification and provisioning done by the lender during financial year 2017-18 (FY18). In comparison, the benchmark index Sensex has risen 1 per cent during the same period. On January 24, the lender said it has received RBI approval for its new MD & CEO, Ravneet Singh Gill for him to join on or before March 1, 2019. “We view this development as a positive given that the market has been skeptical about the underlying quality of YES Bank’s book. No divergence along with the new CEO announcement should allay incremental concerns on the stock,” analysts at JP Morgan said in a report dated February 14, 2019. "We rate Yes Bank as a Neutral as we foresee the bank’s valuation as being range-bound until issues surrounding leadership and equity-raising get resolved. Yes’s loan growth, we believe, will moderate in FY20 as the base effect builds up. Further, given the unusual set of circumstances around the CEO’s (Rana Kapur) departure, the market may question the sustainability of credit costs and NPLs. RBI's divergence report and a smooth leadership transition could help address that," it added.